As an industrialist you have to check every part of the equation; is the material not too expensive, am I losing ISK on the time spent manufacturing, would it be more cost effective to just buy the invented BPC’s from someone and so on. I.. Don’t really do that. This is partly due to laziness and partly because I just enjoy doing what I do, not really caring if I make a profit out of it. Which is one of the many things in my EvE time that I should work on, but as my readers (yes you two there) might already know, planning isn’t really my strong suit. A good example of this is the fact that the past week I haven’t done any manufacturing at all. I was missing one tiny part for my production but I didn’t feel like going out to Jita to get it, despite the fact that I have an alt parked there and I could have easily put up a courier contract to bring it to me. My time vs efficiency isn’t quite as it should be. At least I was still doing my invention, right? I have a few thousand BPC’s still waiting on their time to come, their moment to shine, to become an X or a V.. After that, or maybe even before that, I will be retiring my POS, something I decided on a few weeks ago but am finally coming to terms with. I’m not using it to its full power and therefor there’s no reason for me to keep using it. 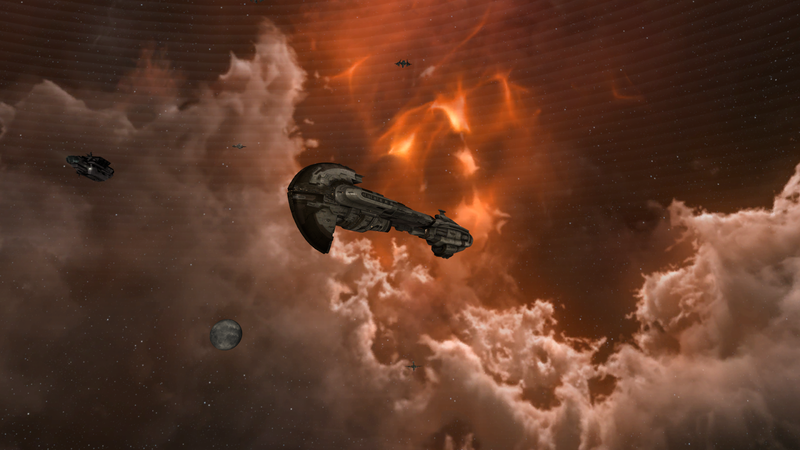 Retiring my POS might even mean that my industrialist goes on his way to Null sec. The WH corp I joined on my combat alt has an industrialist branch who have a null sec HQ that I was offered to join. I might just take them up for that. But that’s something for in a few months from now, because as we know. Planning and I, it doesn’t really work. It’s been close to two weeks since my last post. This is partly to blame due to the fact that I’ve been busy and partly because I wasn’t doing much in game. As per usual I forgot to stock up and been flying back and forth between Jita and my home base to stock up my POS once more. It’s amazing how fast you go through your resources when you have two inventors/manufacturers running everything. When I think that I’ll last two weeks, I will actually last less than one. This is partly to blame because my math is pretty off and I tend to forget a lot of things. 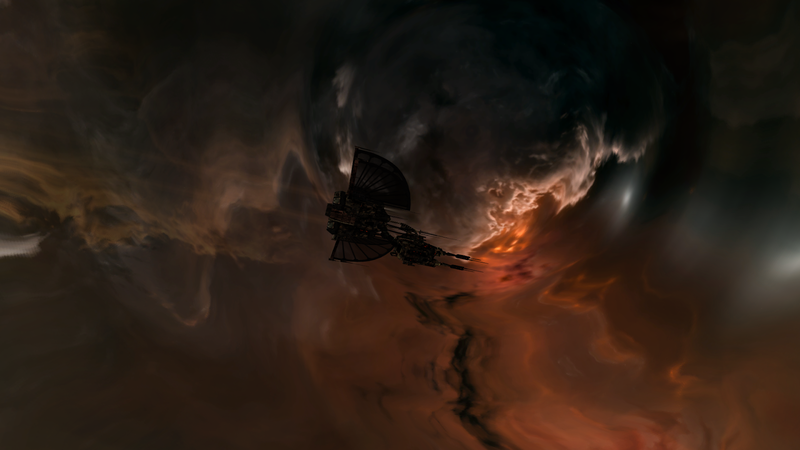 As for my adventure in wormhole space, well I haven’t actually done too much yet, I’ve ran a few sites which was cool but other than moving ships inside the hole, there’s nothing else to say. I’m not sure how this will change in the near future because I am currently juggling between EvE and another game. Last weekend ArcheAge launched its Headstart. And despite all of the server issues and glaring queues, I had tons of fun playing the game. I never did any betas or even alpha despite buying the founder pack but this is because I tend to get sick of most fantasy MMO’s quite fast and I wanted my first experience to be in the live version of the game. Yesterday was the official launch which meant that F2P players were able to join the servers too. Which in turn meant that I have not been able to play at all yesterday because there was a 2000 man queue on my server and after 2.5 hours of being in said queue there was still 1600 people waiting in front of me. So I updated my market orders and went to bed. Only to find out this morning, when I wanted to start another few invention runs, that I was out of datacores.. AGAIN! I keep telling myself that I should be writing these things down and just put 2-3b ISK in materials. But I don’t like seeing my wallet going lower than it already is. I should stop thinking like that, you need to spend money to earn money, I just need to learn to spend it on time instead of last minute. 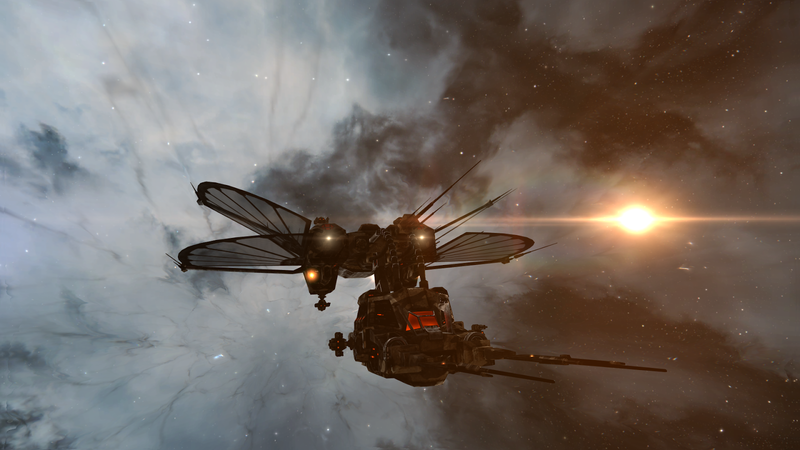 Last week, a friend I made in EvE told me that I should join the corporation he had joined. He’s been talking about it for a few weeks now ever since he moved into Wormhole space and he said that I should try it too. Seeing that it might give me an opportunity to come out with my combat character some more. Fast forward to Monday and I am accepted into the corporation, all I had to do was get myself a few ships and move to the wormhole. Joining a wormhole corporation is something that I talked about in the past, I even thought I had joined one before but turned out that they were actually high sec mission runners like myself who happened to have a POS in a hole that they went to from time to time. Which is cool, but not what I wanted. What I wanted was to live inside one, and not just alongside one. Hopefully my move will allow me to experience this side of the game from close-by instead of just reading about it. It’s scary, because I can’t scan to save my life, but I guess that just means I’ll have to learn. Other than the wormhole move and figuring out what’s next on my list in the new corporation, I will be using this weekend to run a few tests on my industrialist. I’ll be updating my way out of date spreadsheet, to check if I still make a profit (because who counts this stuff psh!) and whether or not it’s more profitable for me to stay in my POS, or if I should just tear it down and start working from a station. If the prices aren’t too high for my manufacturing and invention I might just tear down my POS and just use the headquarters. Seeing that having a POS means spending 500m a month in fuel. So if the cost of working from station isn’t too high, I can just start doing that. While creating T2 items I noticed a slight decrease in the market movement of some of the modules I make. Meaning that I’ve been scratching a few of the list in the past couple of days. I still have a few thousands blueprints that I’ll have to invent (holy crap why did I make so much copies of everything) but once those are all done, I’ll be checking which I liked creating the most and, of course, where most of my profits came from. So plenty to do and figure out for me in the next couple of weeks!